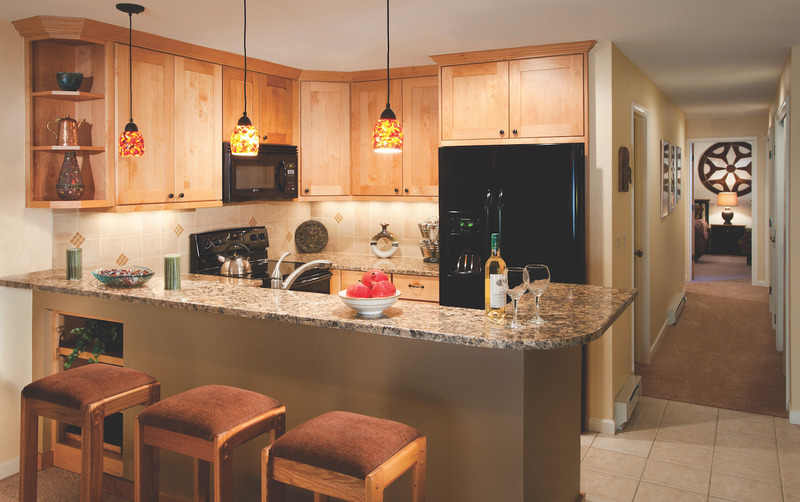 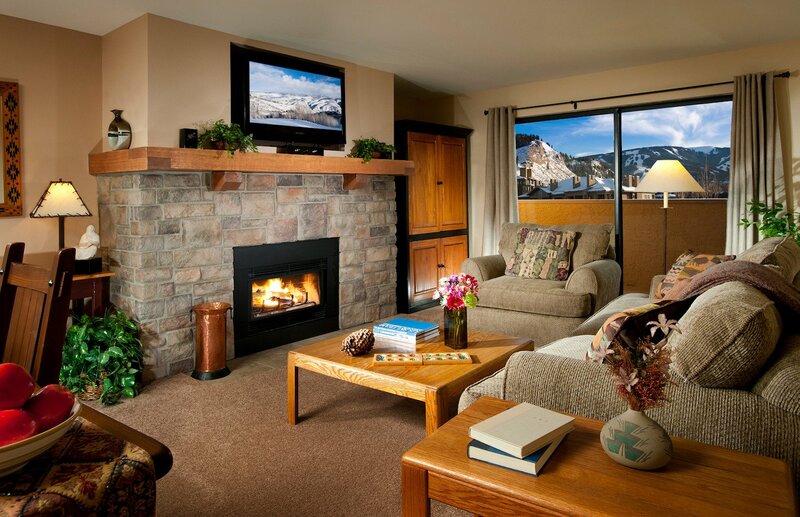 With its convenient location at the entrance to Beaver Creek Resort, The Seasons at Avon Offers easy access to Avon’s shops, restaurants, and year-round recreation. 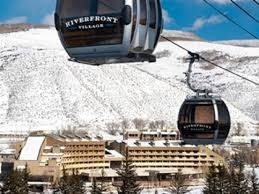 Guests enjoy the Riverfront Express Gondola providing direct connection to the slopes of Beaver Creek. 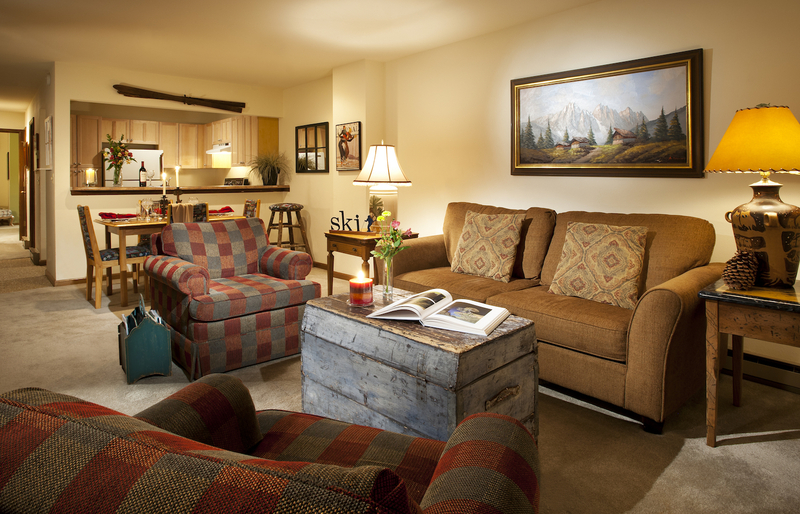 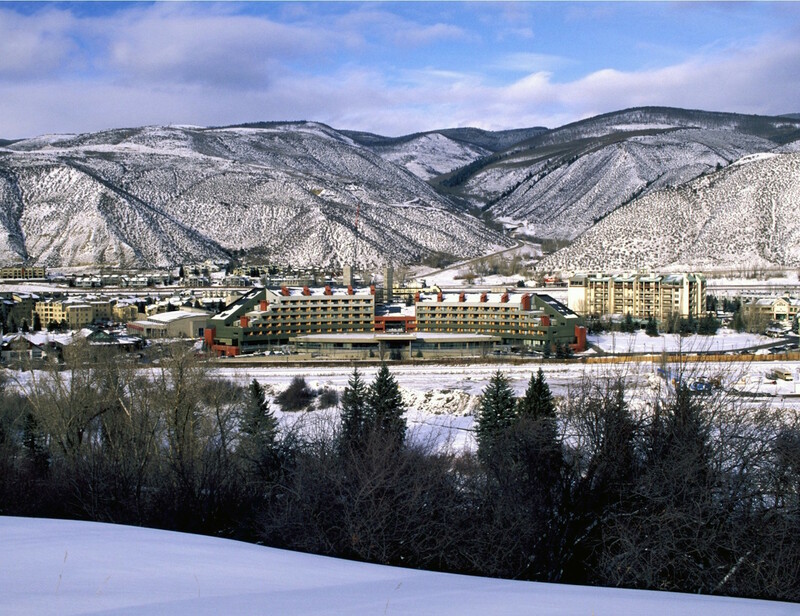 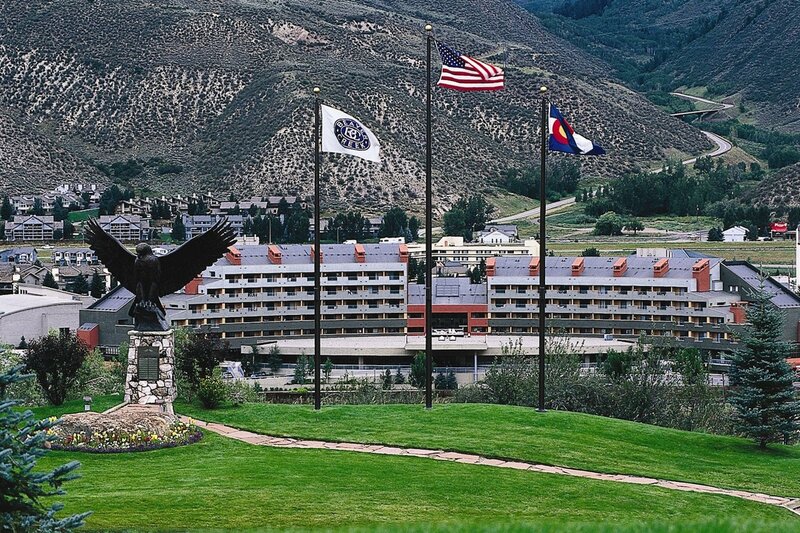 The Seasons at Avon is a great value for guests to enjoy Beaver Creek and all it has to offer.